The story of Búsquedas Investigativas began in January 1994 with a week-long workshop of Cuban and U.S. educators in Havana. 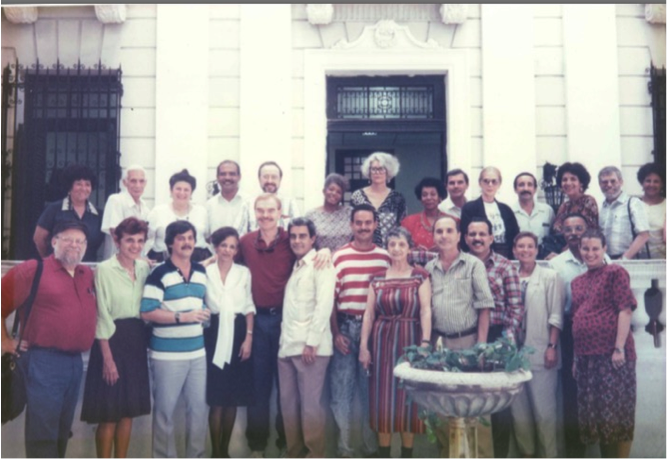 This first exchange, called Scientific Seminar on the Quality of Contemporary Education: Experiences of North American and Cuban Professionals, was followed by increasingly-larger annual conferences convened in different provinces in Cuba (including Pinar del Río, Matanzas, Granma, Cienfuegos, Santiago de Cuba, La Habana, Havana City). 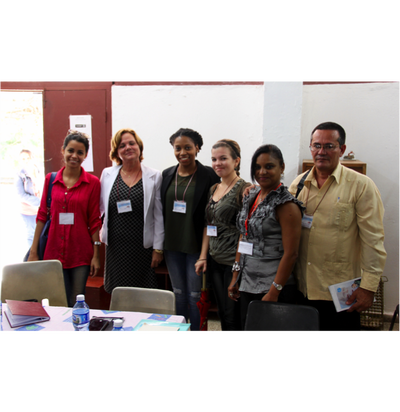 The largest seminario, held in Santiago de Cuba in 2000, had 52 U.S. and 52 Cuban participants. In 2004, the George W. Bush administration altered the regulations governing educational and academic exchanges with Cuba. 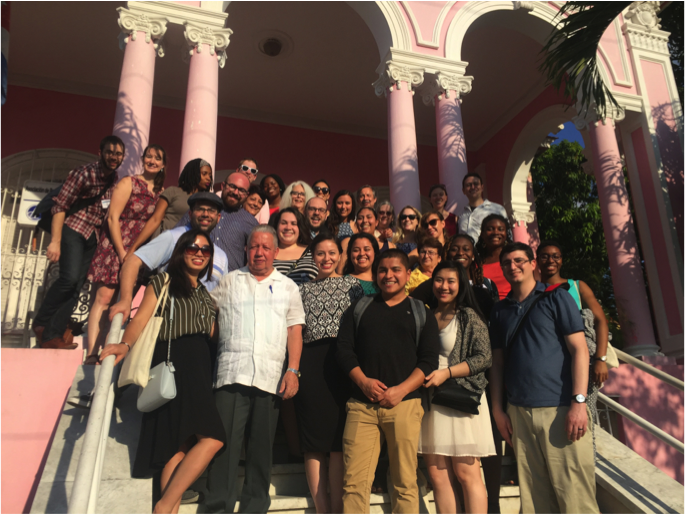 No longer was it possible to travel to Cuba to participate in conferences sponsored by Cuban or U.S. organizations or individuals. Already planned as an activity within the Twelfth World Congress of the World Council of Comparative Education Societies (WCCES) held in Havana in 2004, the XI -- and last -- Seminario was organized under the new rules. 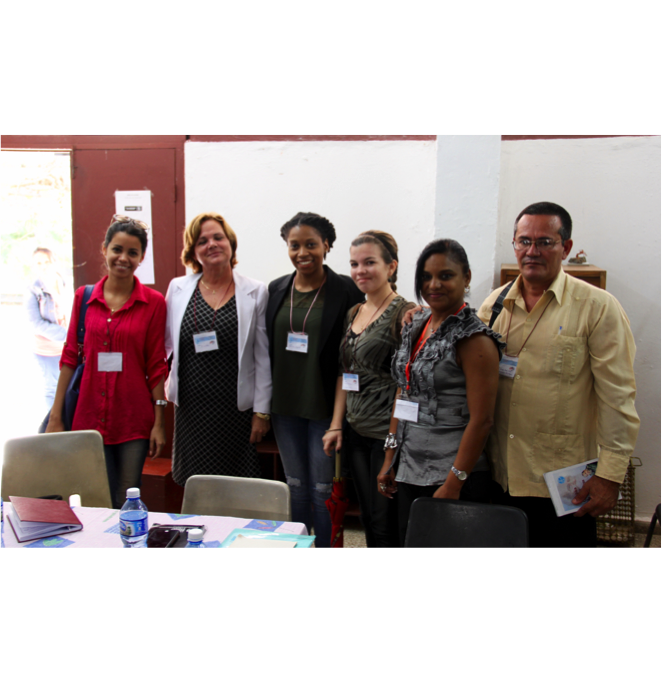 The legacy of the seminarios was embraced in a new project, "Búsquedas Investigativas": Investigación de la Práctica Educativa Cubana ["Academic Explorations": Researching Cuban Educational Practices]. As unique as the 11 conferences that preceded it, the first collective research trip to Havana and Holguin Province took place in November 2005, a second to Havana and Sancti Spíritus Province in November 2009, a third Búsquedas Investigativas trip to Havana and Villa Clara Province in October 2010, the fourth to Havana and Matanzas Province in February 2012, the fifth to Havana and Pinar del Río Province in 2013, the sixth to Havana and Cienfuegos in 2014, the seventh to Havana and Mayabeque in February 2015, the eighth in Havana and Camagüey in February 2016, the ninth in Havana and Holguín in February 2017, the tenth in Havana and Matanzas in February 2018 and the eleventh, celebrating 25 years of academic exchange, occurred in Villa Clara in March 2019. We love to stay in touch with our alumni. Sign-up here to join our alumni newletter to learn about upcoming BI seminars and events.